Duration 72 Min. 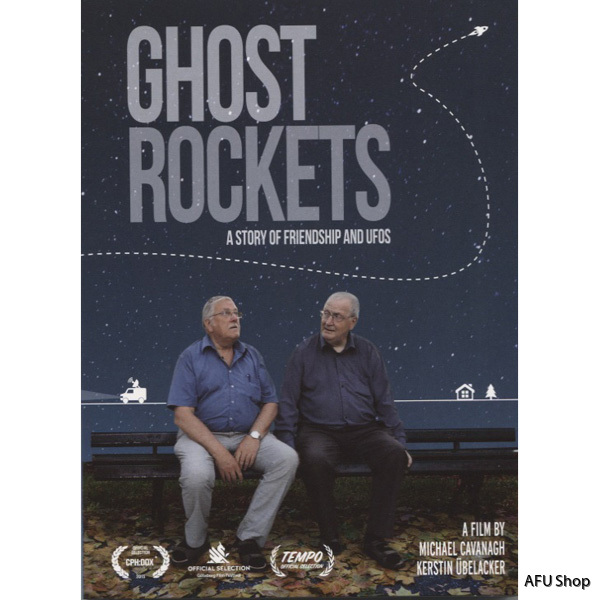 Please note: the available DVD discs are only viewable through the European PAL format - not with an American (US-Canada) standard NTSC unit. 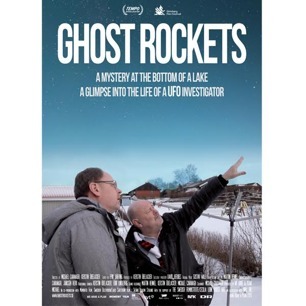 This is the 68 Min documentary Ghost Rockets. For the last 65 years people have been seeing strange objects crashing and landing in lakes over Sweden. What they are or where they come from remains unknown. 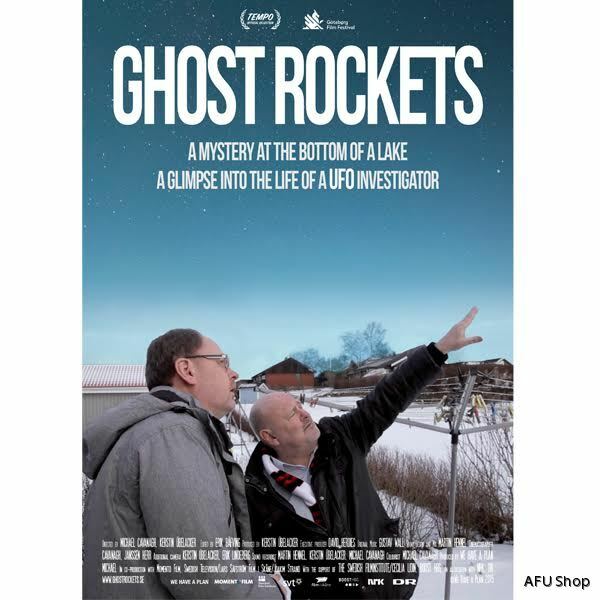 The Ghost Rockets documentary is a personal portrait of the members of UFO-Sweden and their ongoing attempts to shed light on this decades old mystery.